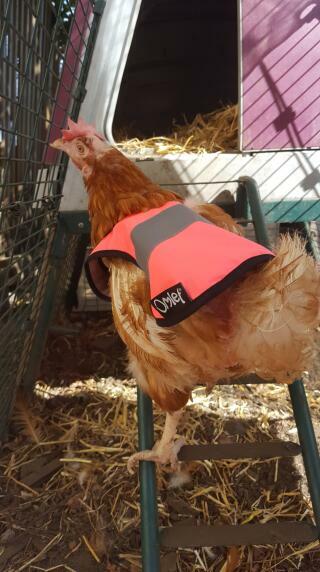 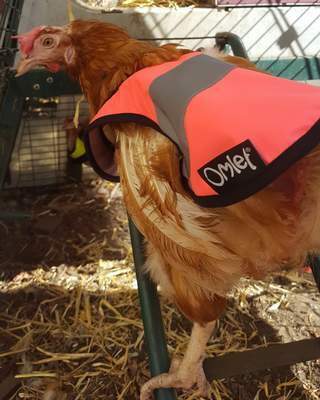 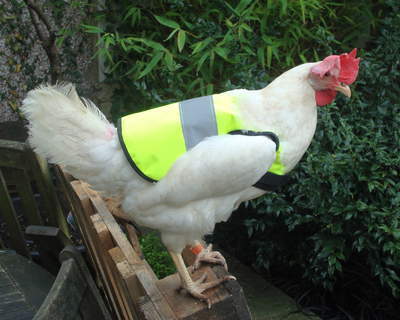 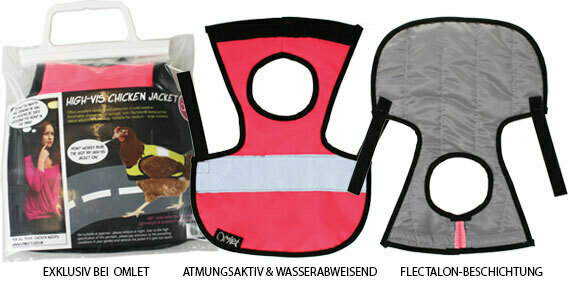 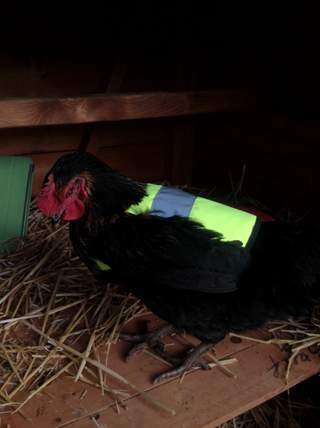 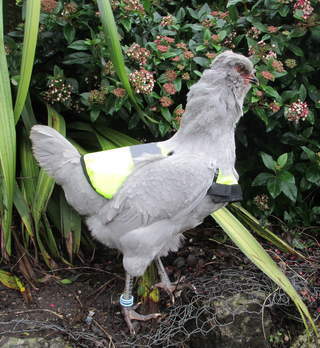 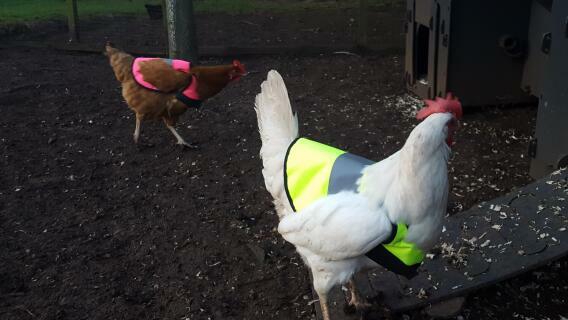 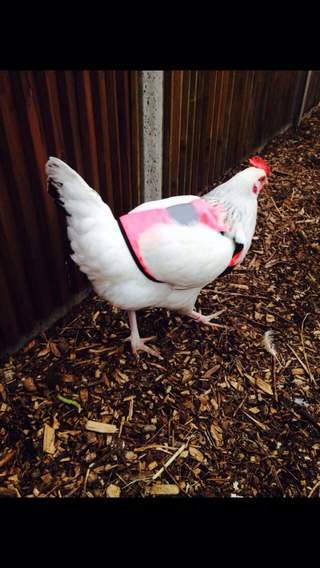 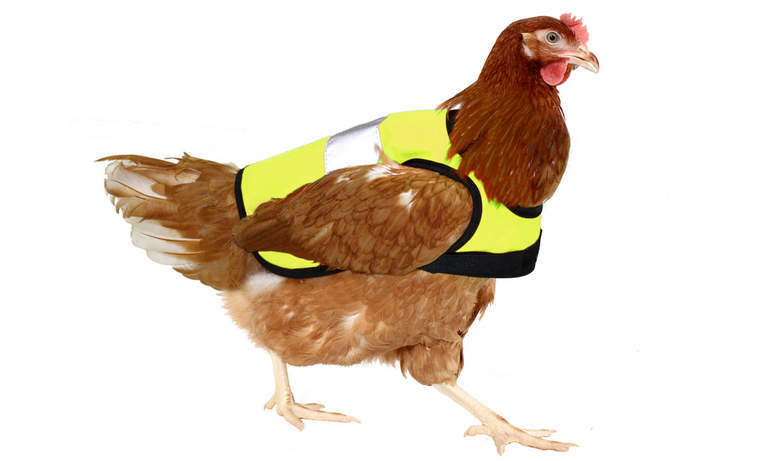 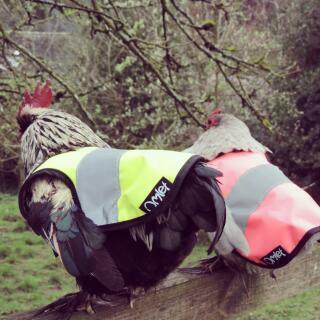 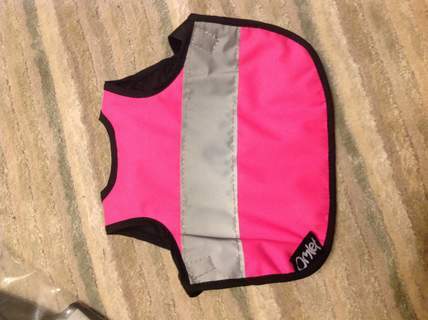 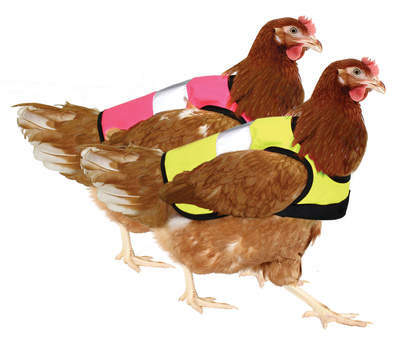 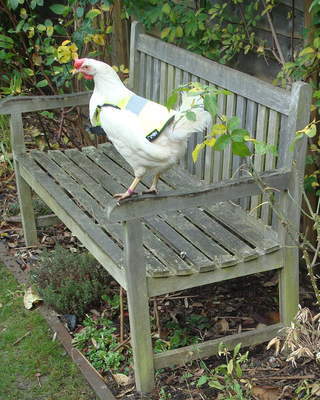 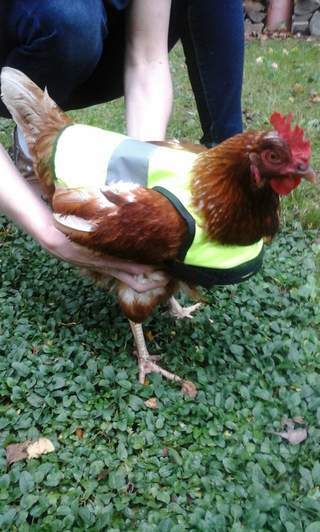 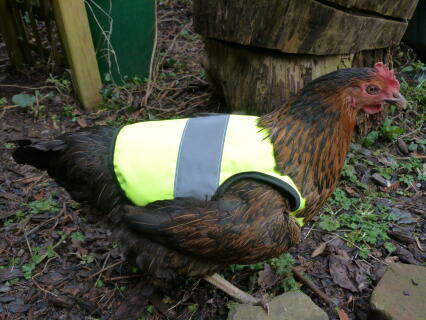 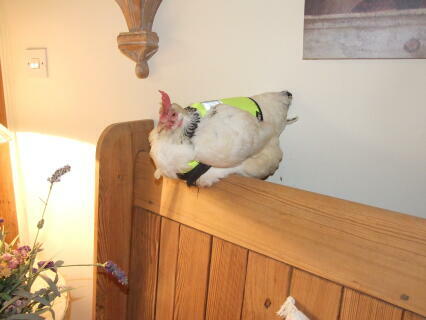 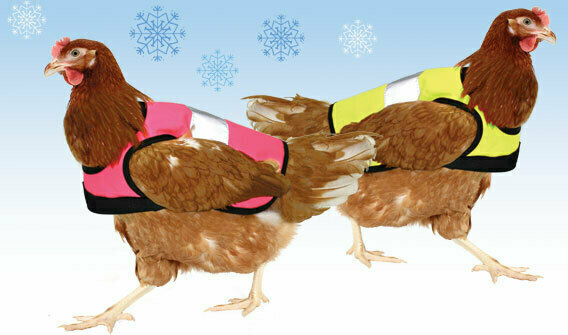 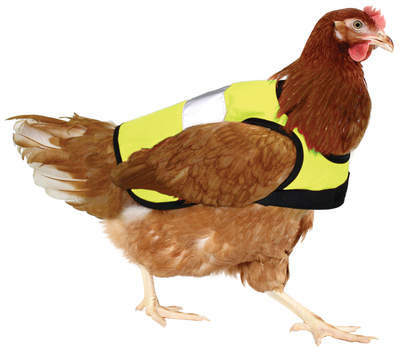 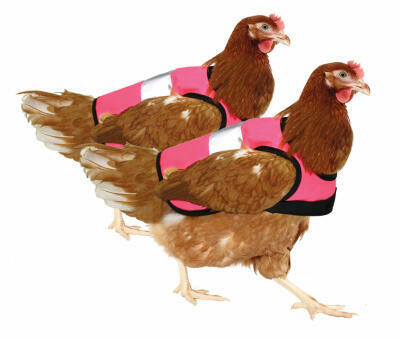 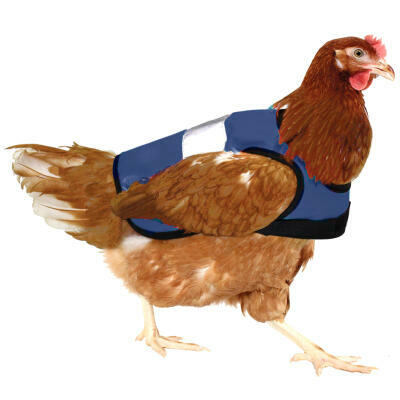 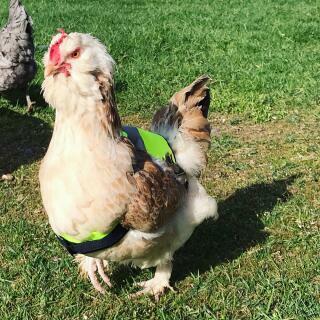 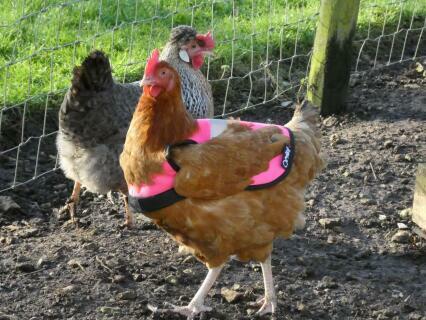 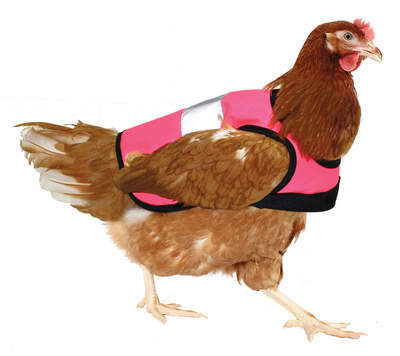 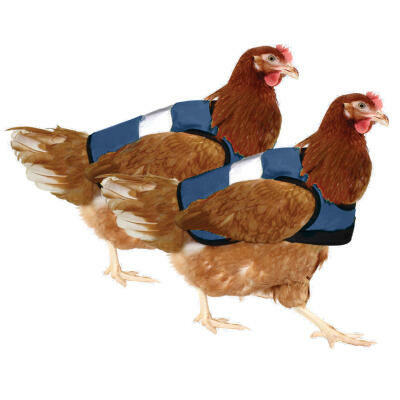 Omlet's new chicken jackets are great for keeping your chickens warm, dry and clean when out and about on the building site (your garden). 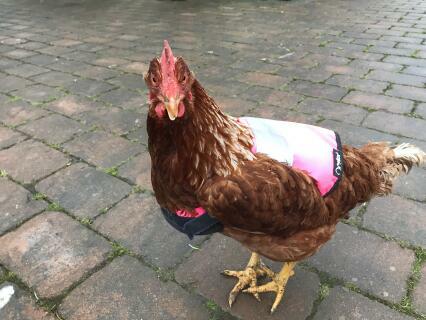 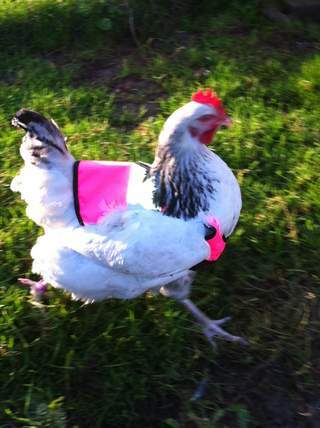 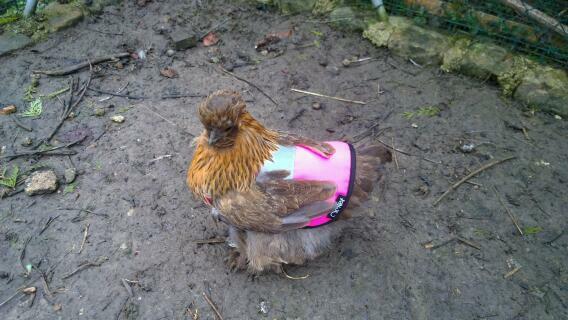 Newly rescued battery hens whose feathers are a little sparse or hens who have recently moulted will appreciate the jacket's extra warmth and, of course, it goes some way to protecting a semi-naked chicken's modesty! 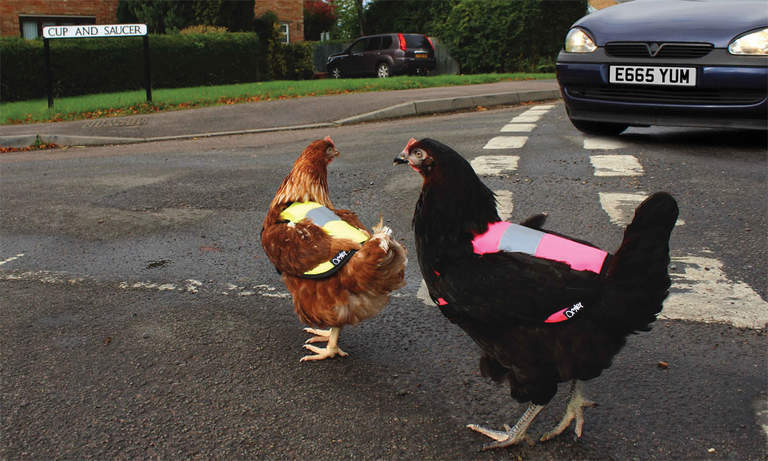 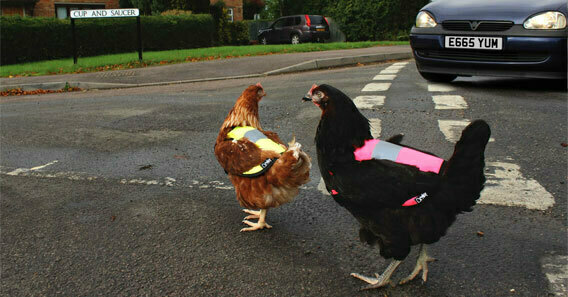 It's no yolk that chickens who are involved in the hentertainment business are often found crossing the road. 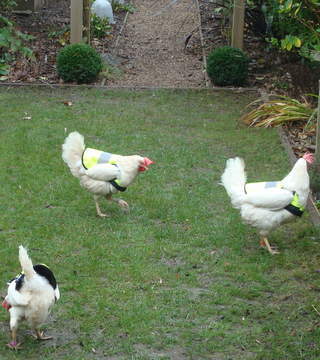 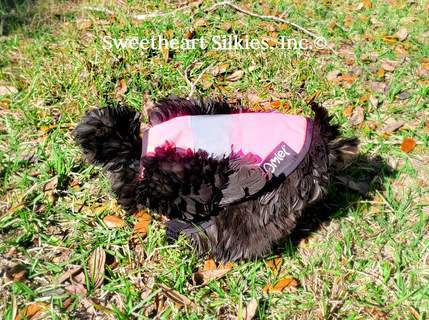 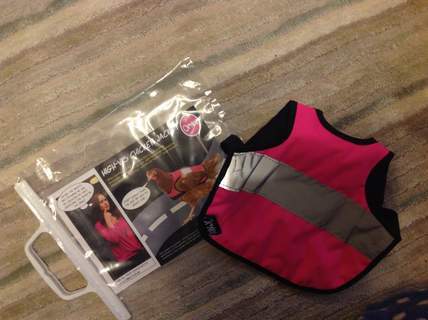 Why they do this we don't know - but if they are wearing one of these chicken jackets they will at least be complying with BS-EN471. 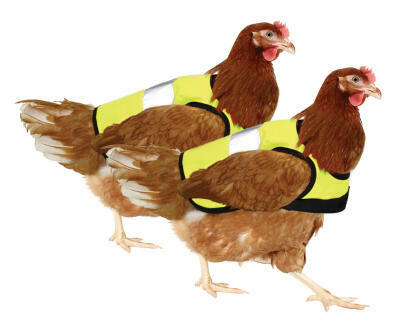 If you don't know what that means - don't worry - the key thing is that your chickens will be completely safe while changing a wheel on your car if you breakdown on the side of the motorway.